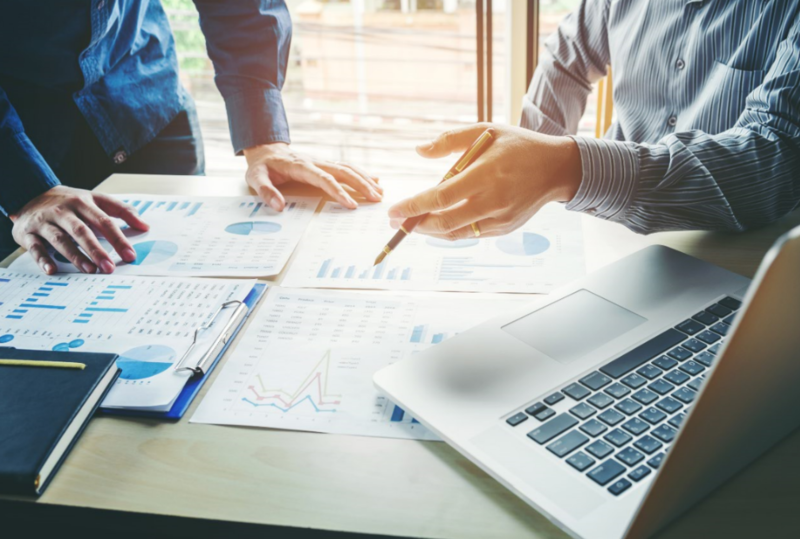 It’s a three-digit number that dictates much of your financial fate, and the reasons it rises and falls aren’t always clear. Your credit score can be a factor into whether or not you are approvable for certain purchases and could affect opportunities. While everyone has one, not all of us fully grasp the importance of our credit scores. Even if you check yours regularly, you may not have been aware of these 8 surprising things about your credit score. It’s important to keep track of your debt-to-income ratio. Your debt-to-income ratio divides the total of all your monthly debt payments by gross monthly income. A balanced debt-to-income ratio [DTI] usually means strong credit health. 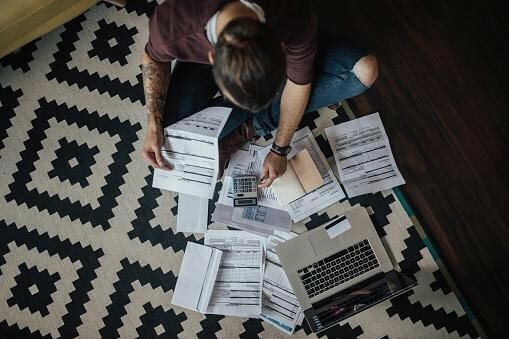 While a high DTI, such as 50 percent or more, may signal to lenders that the individual might have trouble making payments. It’s also a good idea to ensure you aren’t carrying too much revolving debt; this usually comes from not paying off your bills in full each month. 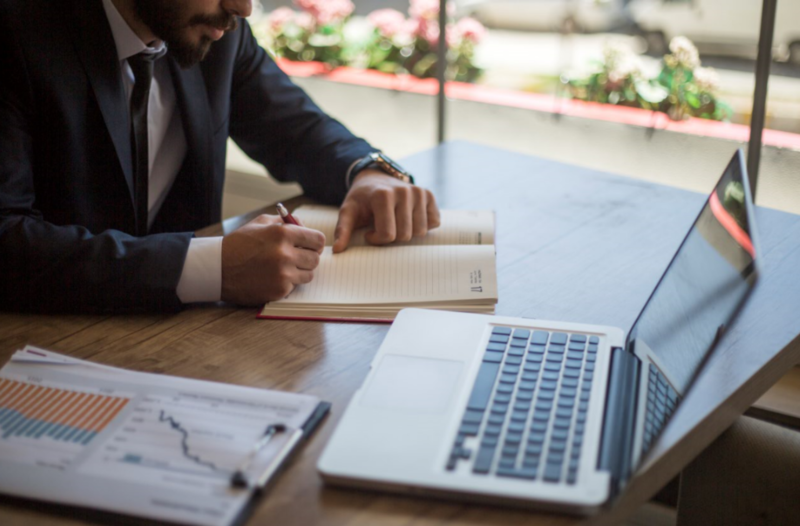 Some people who would like to take better control of their debt use a debt consolidation personal loan to simplify debts into one monthly payment, making it more manageable. 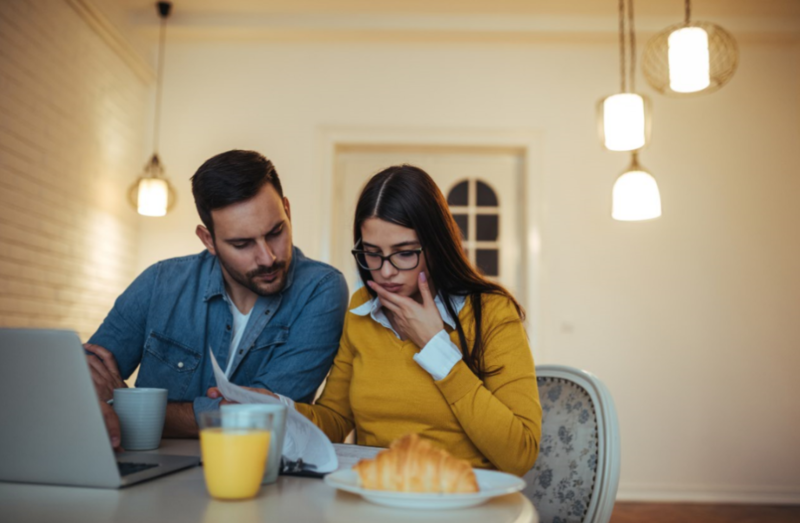 Personal loans typically have fixed rates, which, if lower than the rates on your current debt, can save money on interest as well as time it could take to pay off the debts if you continued paying the minimum on your bills. There are several places to check your score for free. 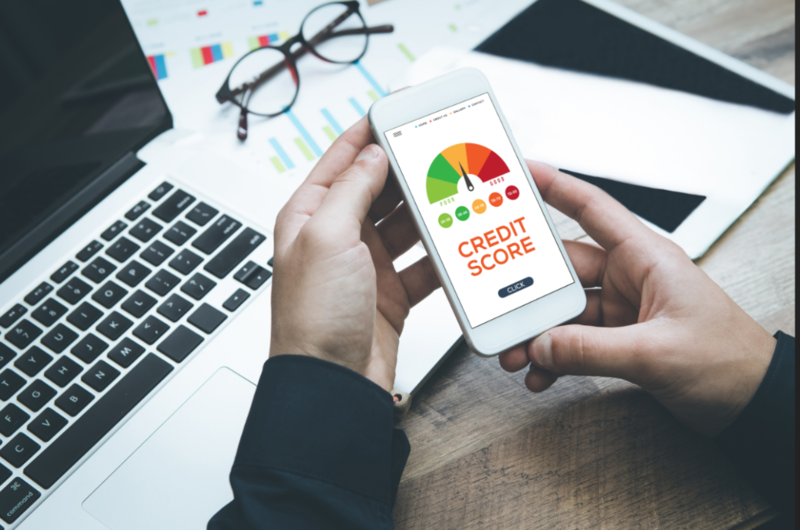 Discover Personal Loans is a well-known lender that has started offering its customers a credit scorecard in their account center. There are some surprising things that could be included in your credit score, like your overdue library books. It’s possible some libraries are turning to collection agencies to gather outstanding debts, therefore if you have outstanding books, credit bureaus may be notified by these collection agencies. Suffice it to say, that it’s probably a good idea to stay on top of all your debts, and not assume some aren’t as important to pay off as others. Having a mix of borrowing sources could be helpful to achieving better credit health. For example, an individual with only one source of credit (say, a store card) is less likely to have strong credit health than if they had the store card, some manageable student loan debt, a mortgage, and a personal loan and stayed on top of these debts. By maintaining this type of credit mix, you’ll likely maintain credit health, as long as the borrowing sources are in control. This demonstrates an ability to use financial tools responsibly and a commitment to staying on top of finances. The age of your accounts, including a consistent pattern of on-time payments, can be a sign of credit health. 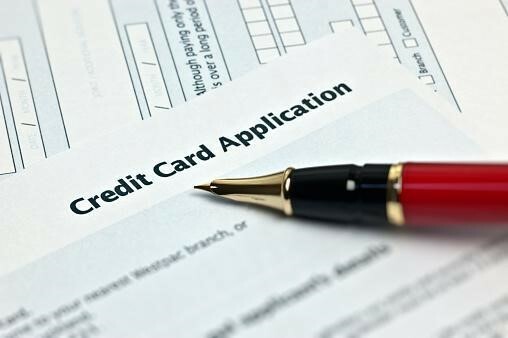 For example, when you take out your first credit line, you’ll start building credit but won’t immediately have a score . Those people who make building credit a long-term goal and have held credit for a while, typically have great credit health. It takes time to build a reputation, and your credit is no exception. Consistent late rent payments can indeed affect your credit score. When you miss payments, businesses can report you to the credit bureaus and the same holds true for your landlord or management company. 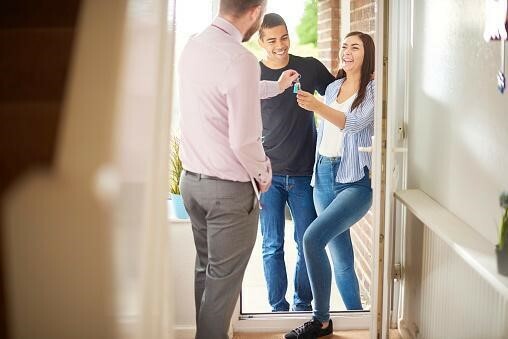 Make sure you keep up with your rent, and if disaster hits unexpectedly, letting your landlord know about your situation may go a long way in keeping the relationship you have with him or her (and your credit) healthy . 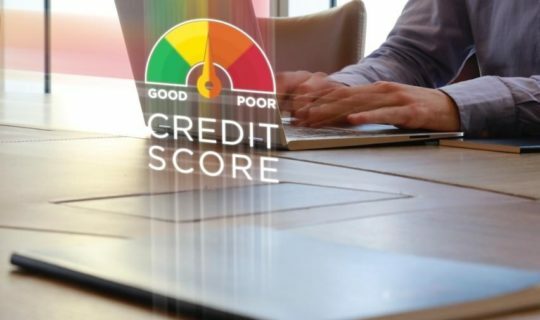 In the end, the best defense against poor credit health can be getting all the facts you need so you understand your score and can work on it, if need be. And most importantly, check and monitor your credit on a regular basis so nothing on your report comes as a surprise either. Are you ready to get a better handle on your debt and improve your credit health? Learn more about debt consolidation loans. Nerd Wallet Website. Accessed August 8, 2018.
 Credit Sesame website. Accessed June 11, 2018. Public Libraries Online. Accessed June 11, 2018.
 Credit Karma. Acessed August 23, 2018. Nerdwallet website. Accessed August 8, 2018. Credit.com. Accessed August 1, 2018.